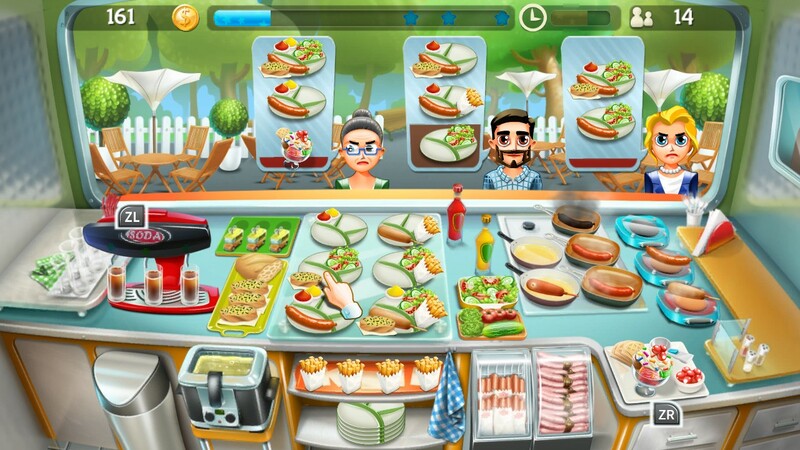 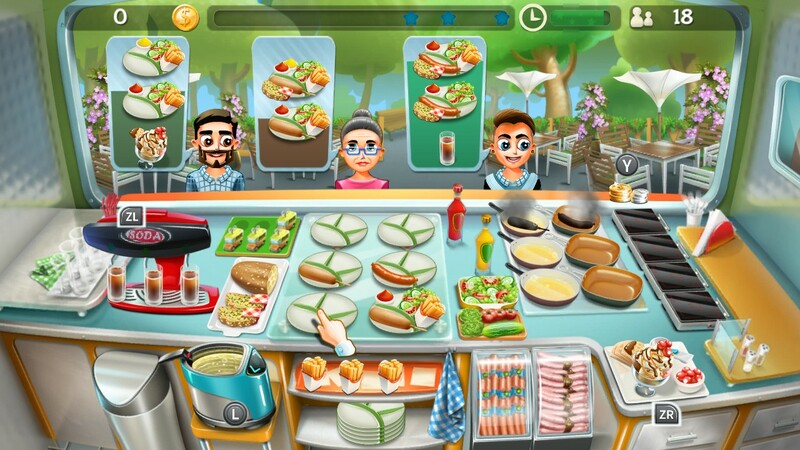 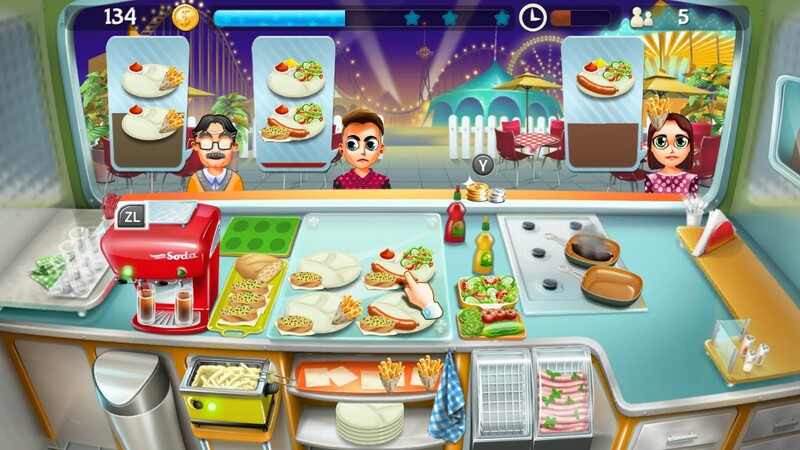 Test your skills and talent as owner of a busy food truck! 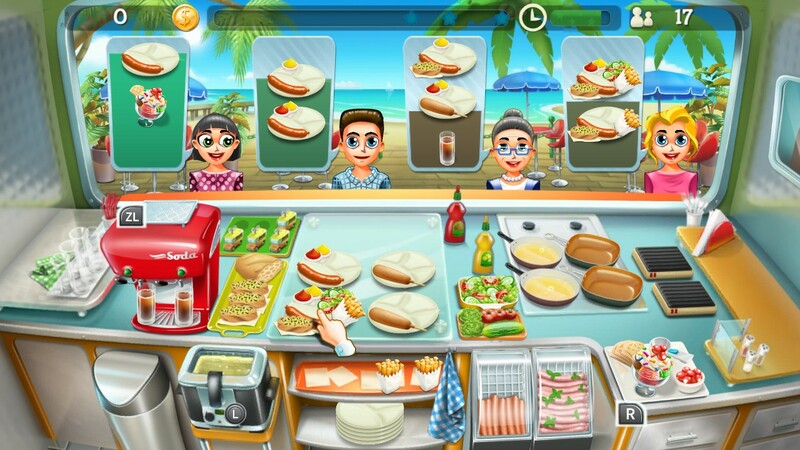 Your only job is to take orders, prepare food and serve to as many customers as possible. 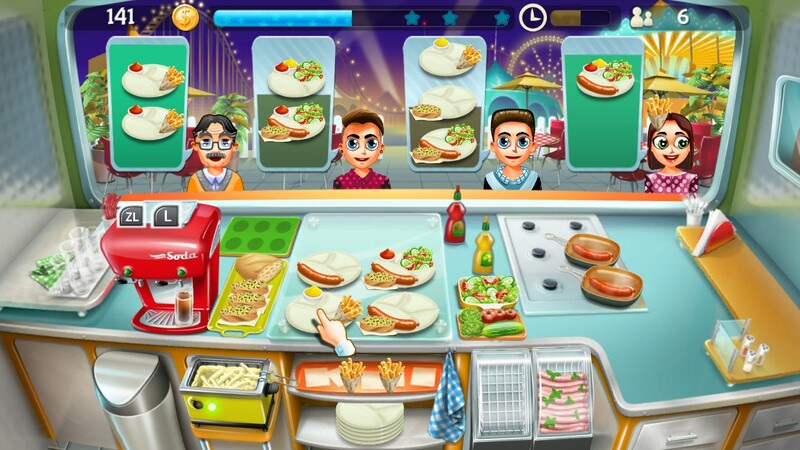 Be careful not to burn the food! 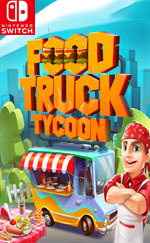 Fulfill your dream of becoming the tycoon of the best food trucks in the city!